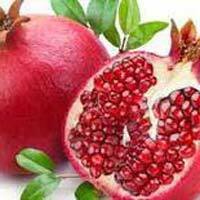 Amar Fresh is counted amidst the well-known Manufacturers and Suppliers of a wide assortment of excellent quality Fresh Fruits including Fresh Banana and Fresh Pomegranate. It is a Sole Proprietorship firm based in India and involved in catering to the nationwide market. The cultivation of the fruits is done using organic methods keeping aside the harmful chemicals and pesticides. 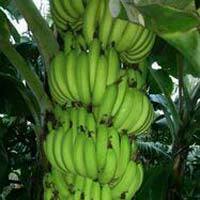 Experienced cultivators, who have immense experience in this domain, carry out the task of cultivating these fruits. Moreover, we offer Fresh Fruits in safe packaging and at affordable rates. Amar Fresh was established in the year 2008 and its operational head is located at Pune (Maharashtra, India).